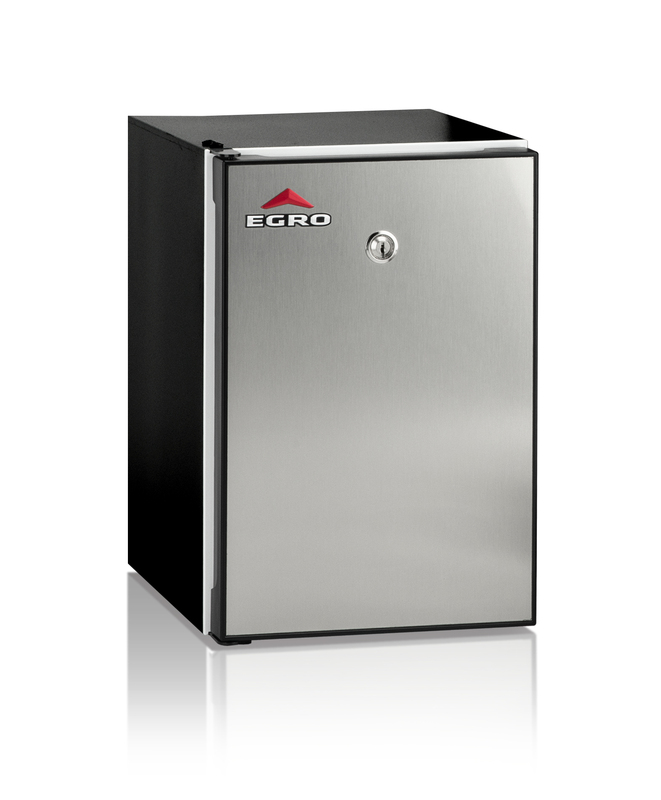 The Egro ONE Touch Quick Milk provide extreme flexibility for refined performances. 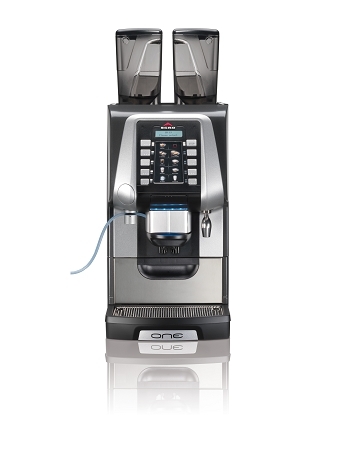 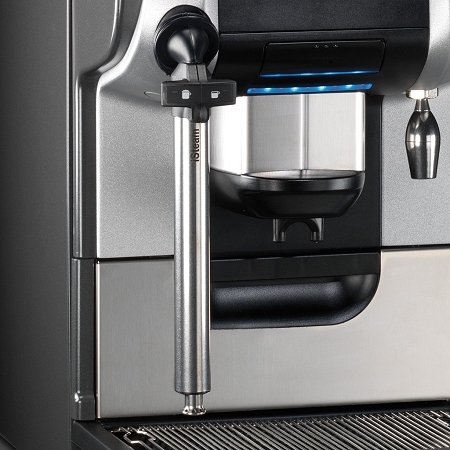 The Egro ONE Touch Quick Milk is a high volume fully automatic espresso machine with an advanced 5.7" touchscreen graphic display in full color. 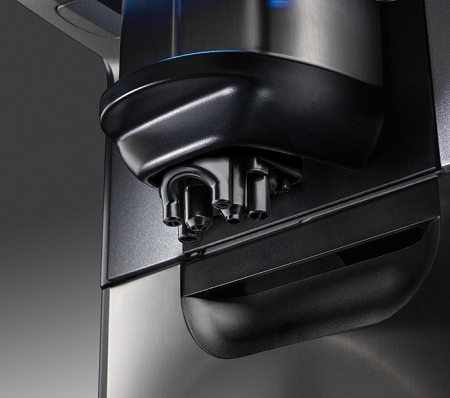 Machine is made of stainless steel and ABS plastic and features an easy 3-step automatic daily cleaning program. 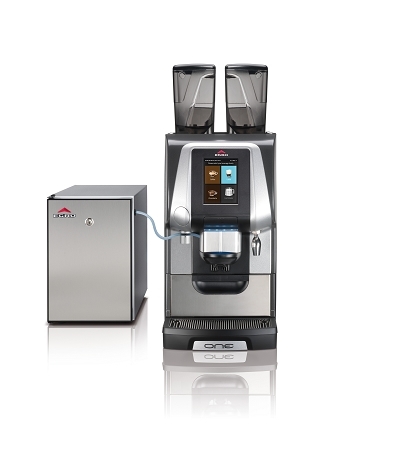 Includes a hot water outlet which delivers hot water for different products at different temperatures. 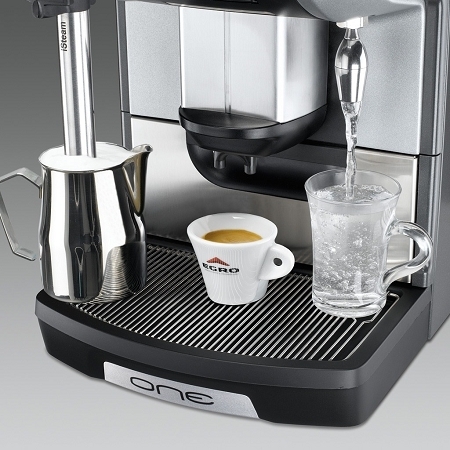 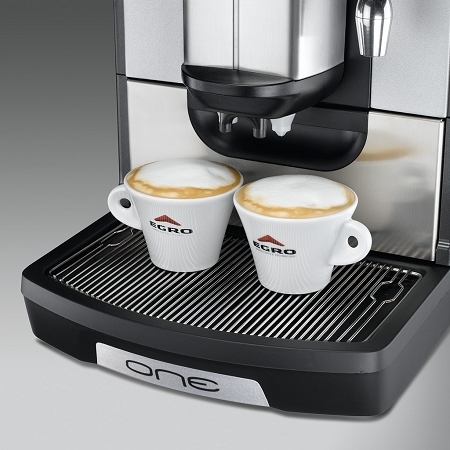 Make Cappuccinos and Lattes with the push of one button. 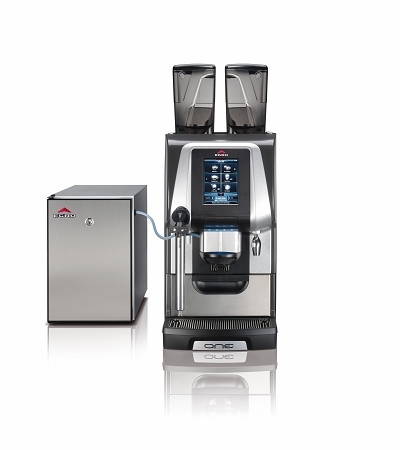 Milk is siphoned from the one gallon refrigerator on the side.